You're making us hungry, you monster. Or should we say llama. This dessert place is the mama of sugar rushes. It's waffles covered in candy, nutella, cereal and ice cream in any order you want. We're on a diet here at TTDILA, but once we're off it we'll be going here to try the options. 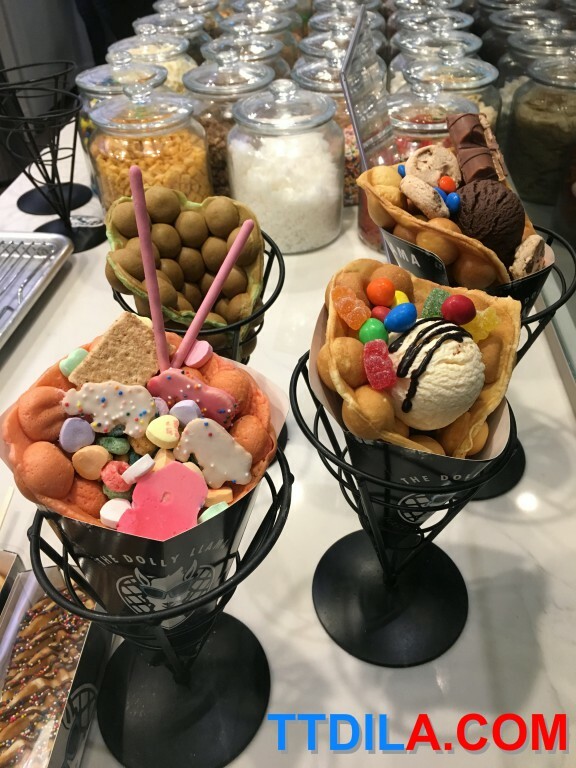 Who doesn't want the warm waffles covered in cool ice cream? Monsters.